You must login to view Bot! 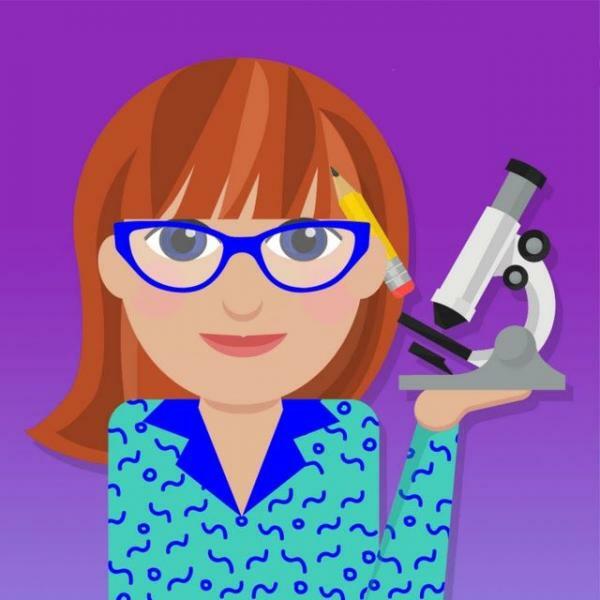 We've put together the science game of the summer (and fall) - and it involves LOTS of emoji! We have 30 emoji codes representing a science fact or moment in science history. Can you decode them all?